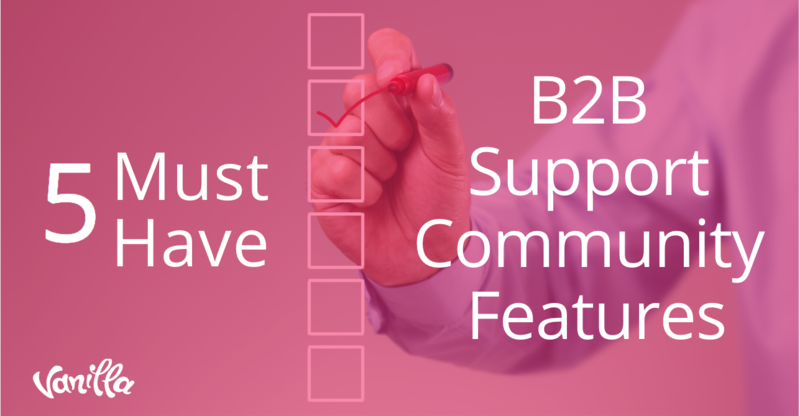 The purpose of a B2B support community is to not only provide your customers with quick solutions, but to also use the crowd-based support to reduce costs. There are however, a number of features needed to support these goals. This blog will discuss 5 of these must have features. 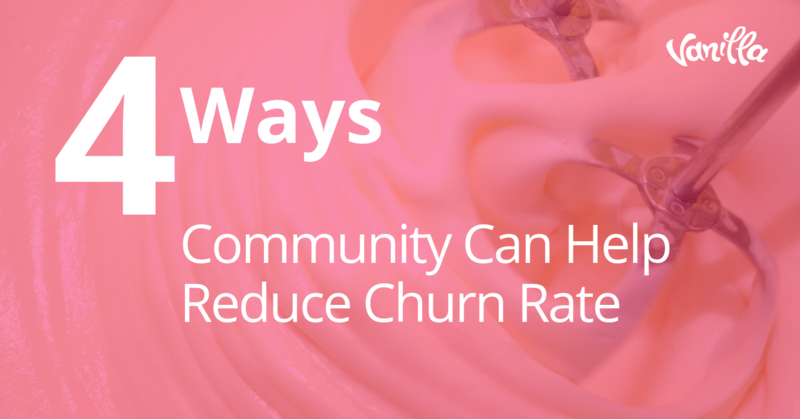 Reducing your customer churn rate should be a top priority if you want your company to be successful. Sometimes, however, it's difficult to put your finger on exactly why your customers chose to leave. 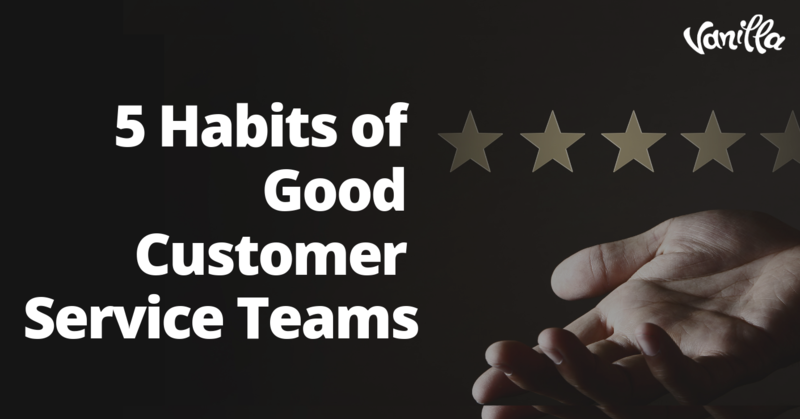 This blog will discuss 4 ways that community can help you identify issues regarding customer satisfaction and reduce your churn rate. 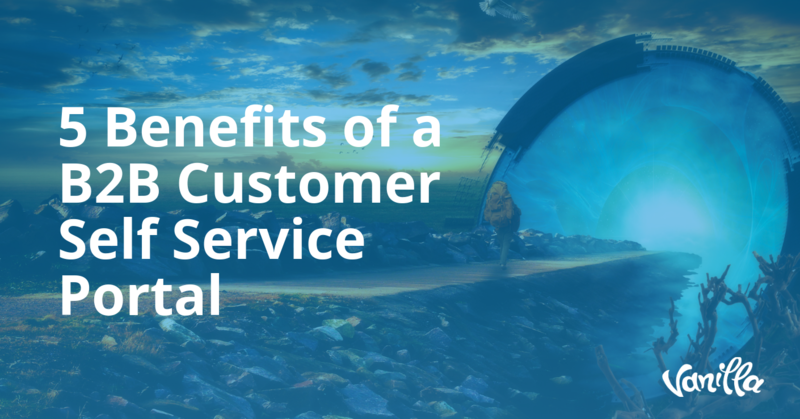 Customer support is one of the most critical aspects of a B2B business, and having a support community is the best way to provide this support effectively. 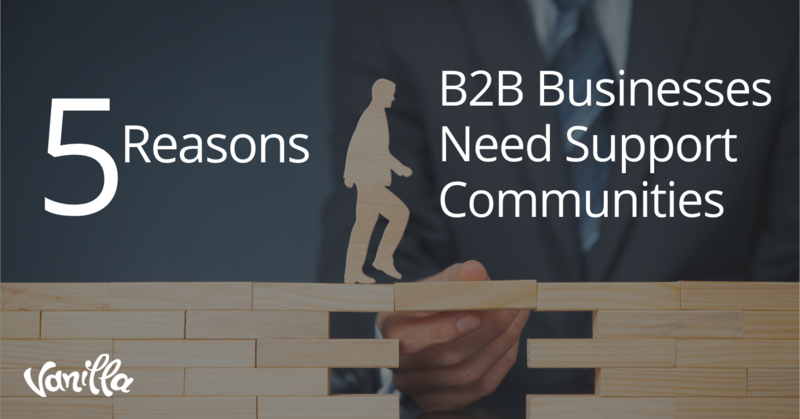 There are a number of reasons why B2B businesses need a support community and this article will touch on 5 of the most important reasons.